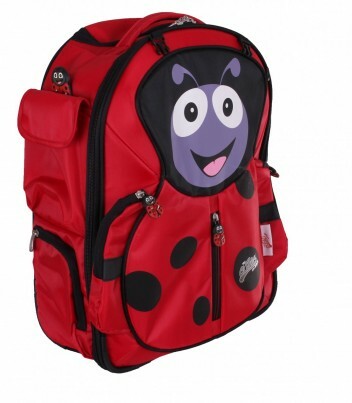 Polka the Ladybird Soft Trolley Case. 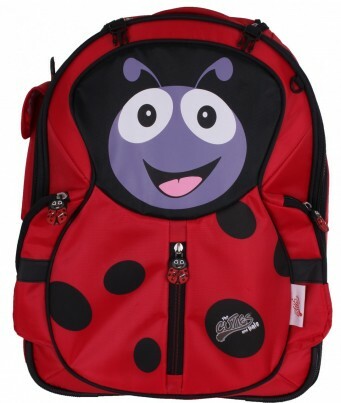 Introducing the 'Cuties and Pals' cute, loveable luggage for kids. Choose from a choice of fun animal shapes! The soft children's trolley case is both lightweight and fun. 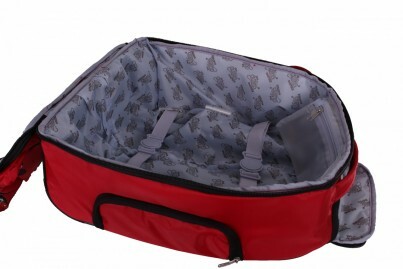 It is fully lined , has a pulling handle and is great for sleepovers!